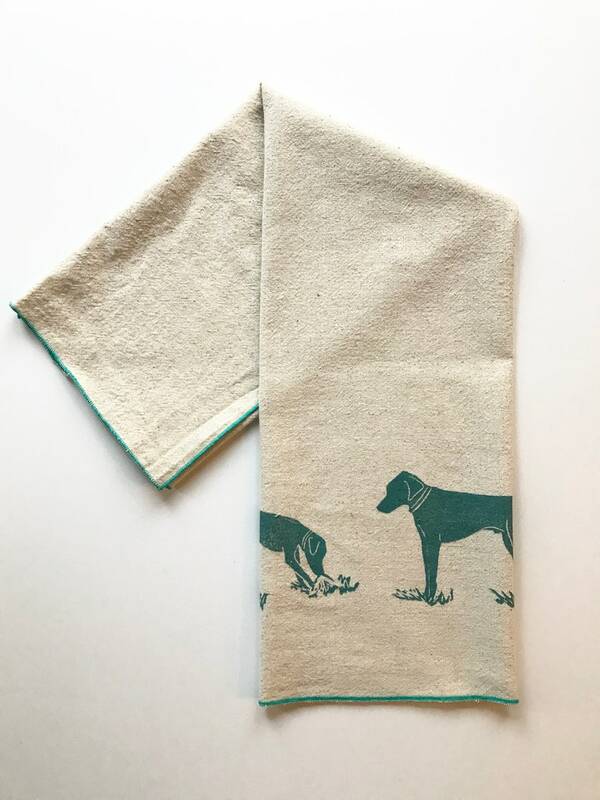 Rhodesian Ridgeback Handmade Tea Towel inspired by my pups! 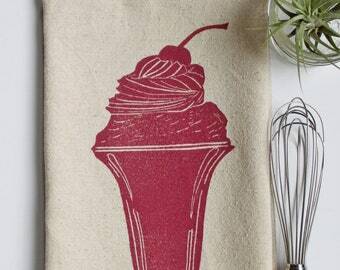 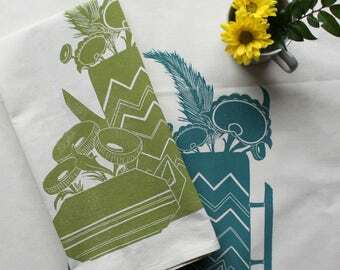 Each one of these soft and absorbent tea towels is handmade by me from 100% cotton with a linen look. 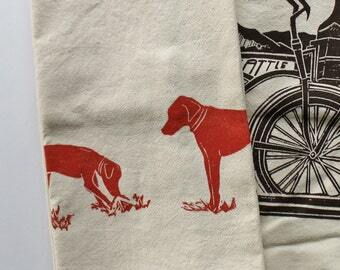 I carefully cut and sew every towel myself. 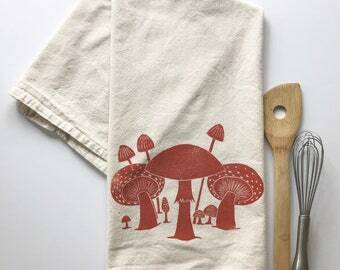 Each print is an original drawing that is hand carved into an eco-friendly printing plate. 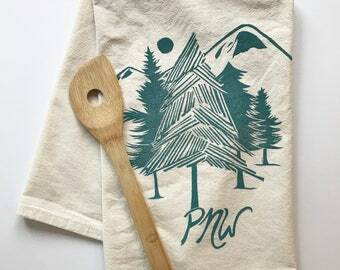 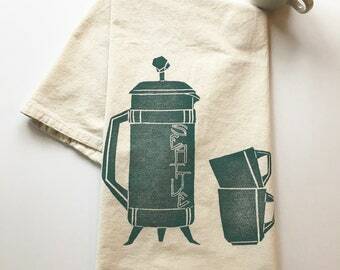 Every towel is hand-printed with non-toxic ink and heat set before shipment.